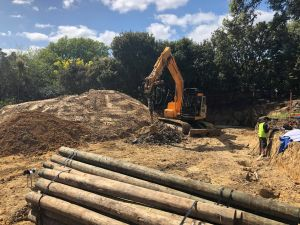 We do excavations and anything earthworks – from drainage, drain unblocking, CCTV underground inspection, retaining walls and pile driving to concrete driveways and more. We’re in Auckland, so whatever your needs, call us to discuss – no matter how big or small. We’d love to hear from you. 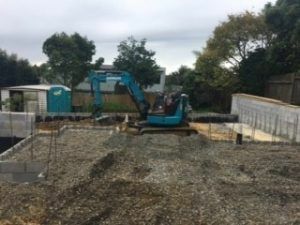 A job filling up a floor slab base with metal for a brand new home in Remuera. Need more room for the family? 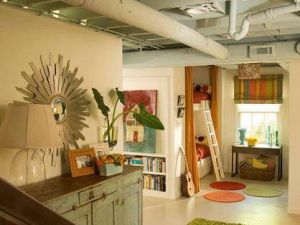 Here's another amazing basement transformation we completed! Contact us to discuss opportunities and a free quote. Get the right team for the job. Get it done once and get it done right! 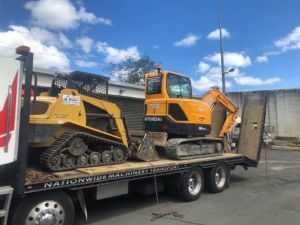 Our crew has over 30 years collective experience and, with the latest trucks and machinery, we can satisfy the requirements of any job, big or small. If it involves dirt, we’re all over it. You can hire us to drive the machinery, or you can hire the machinery to operate yourself. All our equipment is modern and regularly serviced. 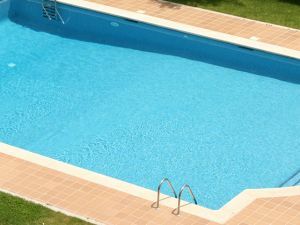 We can make that dream of having a swimming pool a reality. Call us now for a free quote. Driveways, piles etc – in fact, anything concrete! Our team are reliable and knowledgeable – we can give you solid advice on the best application for your purpose. 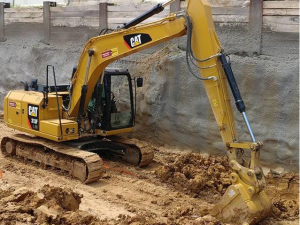 From building retaining walls to supplying metal, we’re here to help. 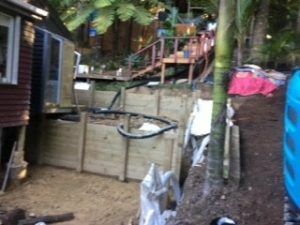 When it comes to retaining walls, landscape design and construction, timber is the natural choice. However we also build concrete walls if that is what is required. 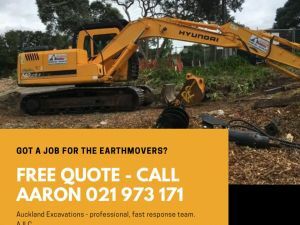 I am Aaron Corbet, Owner and Director of AJLC Excavations Ltd.
Based in Auckland, my company has a team with over 30 years collective experience and with the latest gear we can satisfy the requirements of any job, big or small. We are versatile, reliable and are up for every challenge. Here’s what our clients say about us – use the arrows to see more.